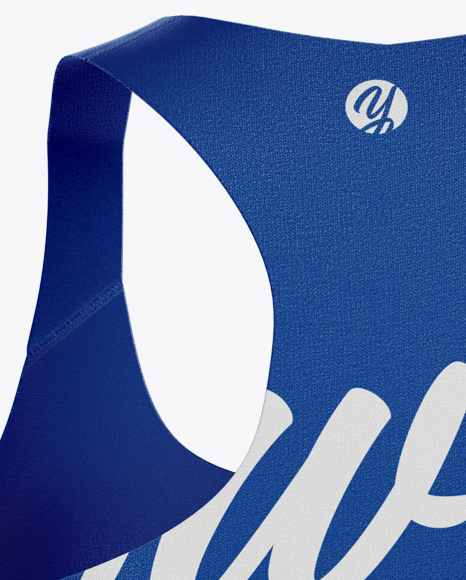 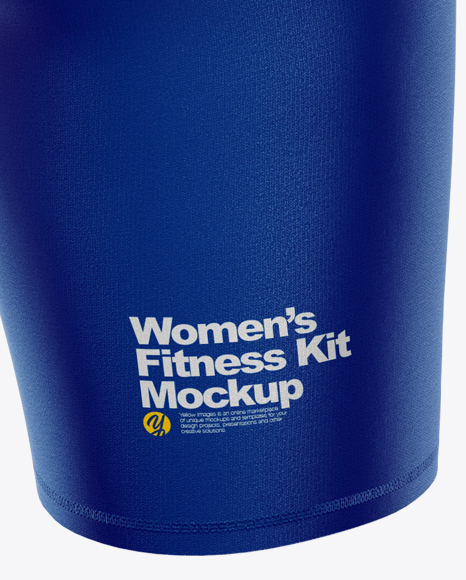 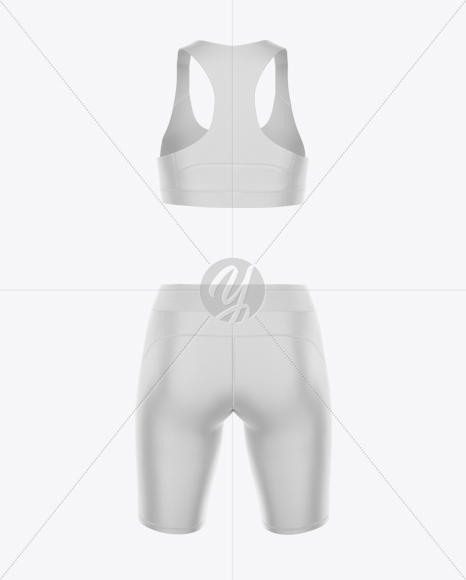 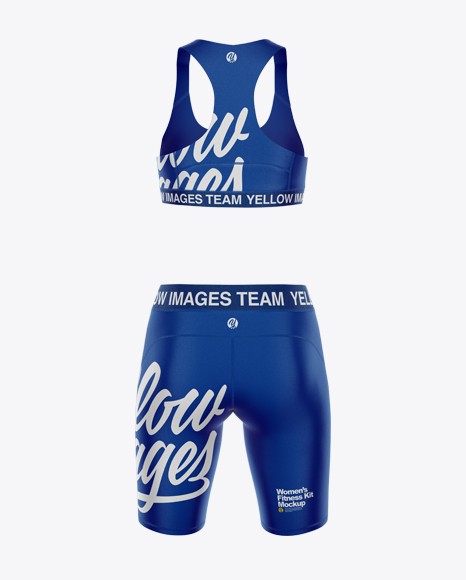 Visualize your design ideas easily with this mockup of women’s fitness kit in a back view. 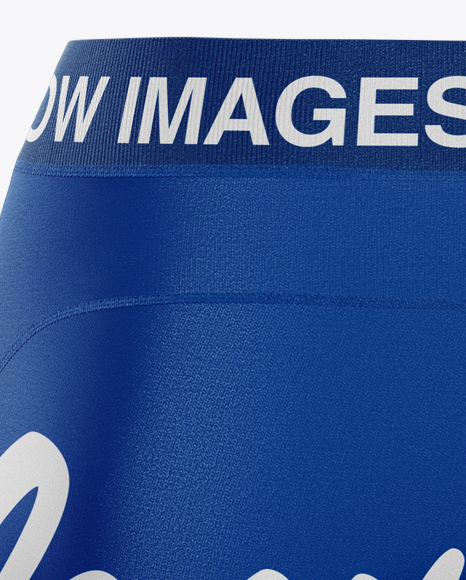 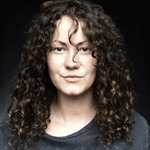 Realistic texture will make your designs alive. 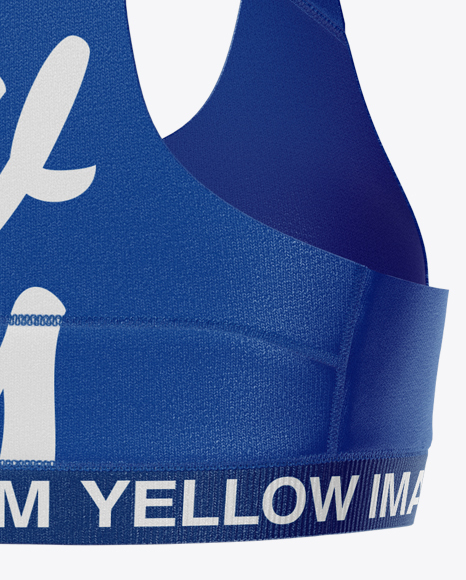 Contains smart objects for your artwork.